Criminal – Sommer, Olk & Payant S.C. If you have been accused of a crime, it can be extremely helpful to have the guidance of an experienced lawyer who will fight to protect your legal rights and minimize the consequences you may be facing. 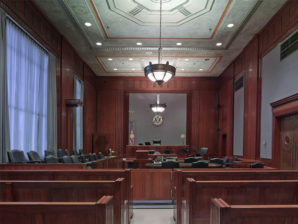 Our firm is well-established in the area of criminal law, has worked extensively with the courts in our communities, and has built a positive relationship with its judges and district attorneys.